2018 is a special year for IWC Schaffhausen as they celebrate their 150th anniversary. 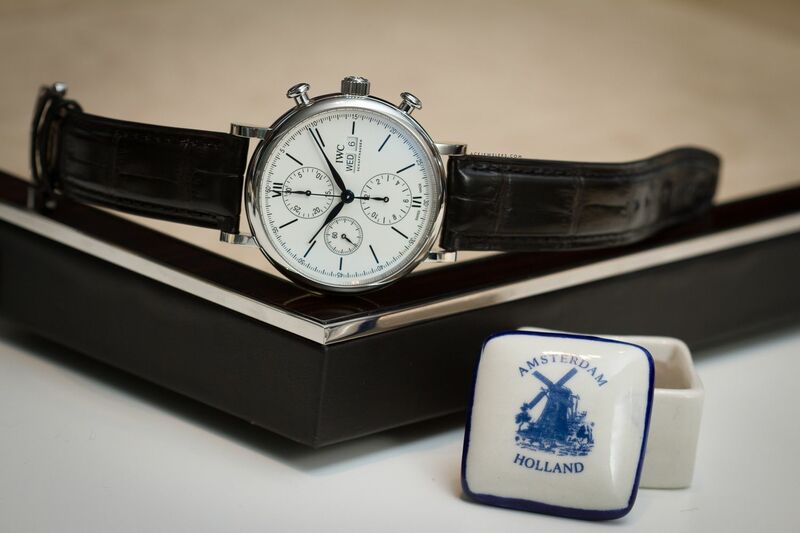 In honor of their anniversary, IWC launched the Jubilee collection consisting of 27 limited editions. 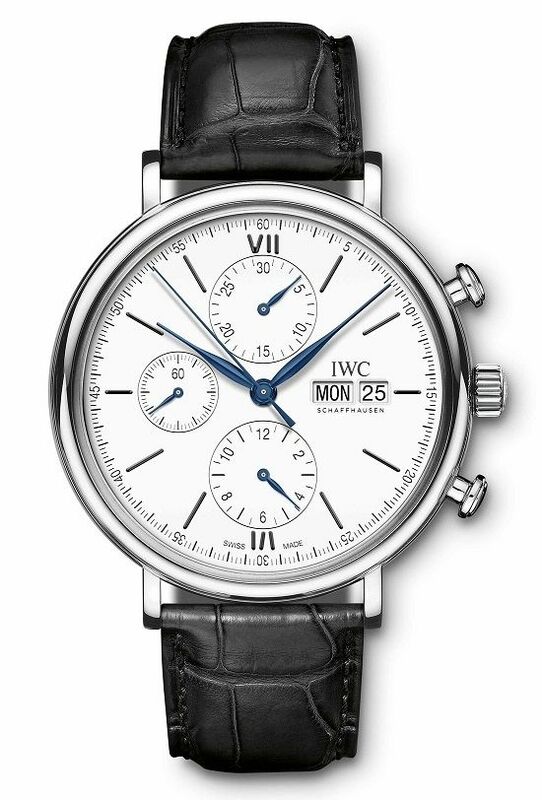 One of these limiteds is the stainless steel IWC Portofino Chronograph Edition ''150 Years''. This limited of 2.000 pieces measures 42mm across and 13.6mm high. It's white lacquered dial with blued hands features hours, minutes, small seconds, a chronograph and a day-date display at three o'clock. It's powered by calibre 79320, a self-winding movement, with 44 hours power reserve. The Portofino Chronograph Edition ''150 Years'' comes on a black alligator strap.